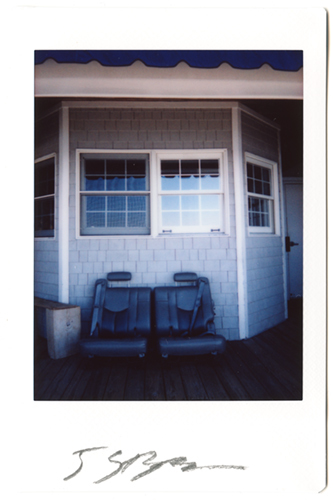 Polaroid was always a huge part of my work years ago. 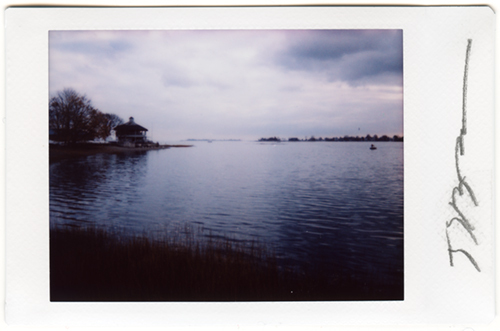 Since the sad departure of Polaroid film only Fuji film has kept the flame of instant film burning, and they have done an amazing job. 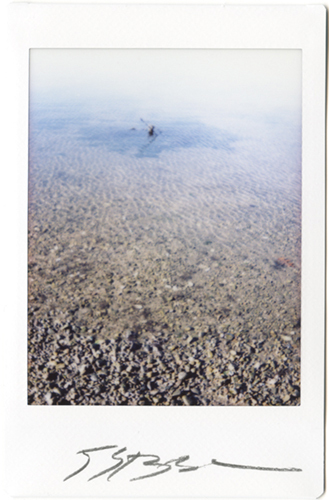 Fuji instant films are beautiful with really amazing strong but subtle color. They are also very small. 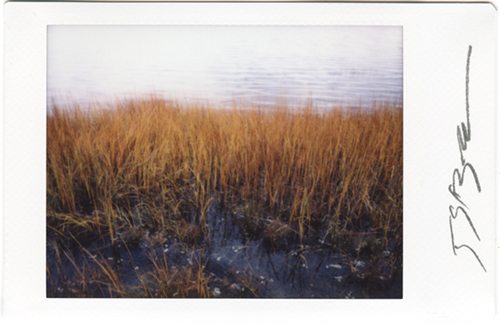 Here are some from a series of new works in this real instant film format.